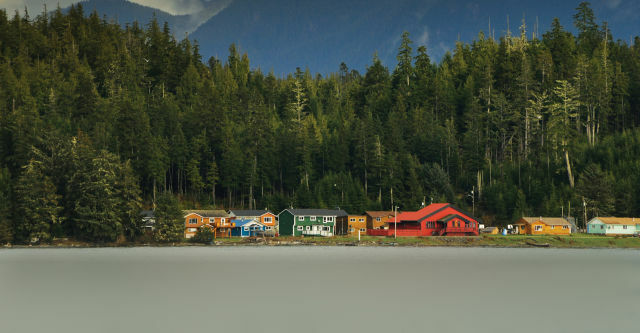 Tofino is home to approximately 2000 year-round residents and is one of the larger service hubs in the region. 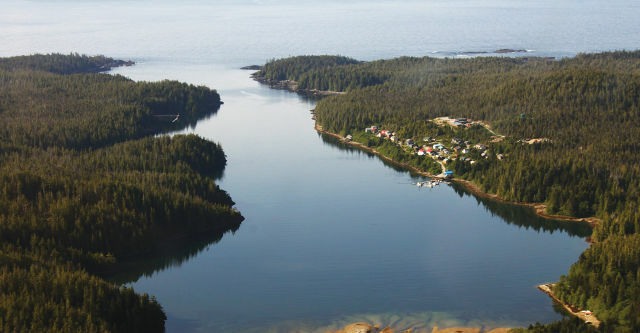 The gateway to Clayoquot Sound, Tofino provides access to other communities in the region by boat and air travel. 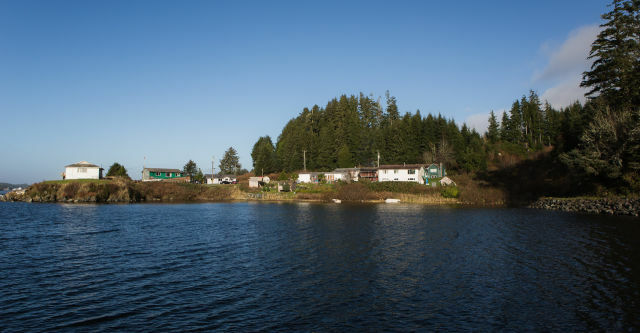 Tofino has a hospital, pharmacy, medical clinic, library, elementary school, daycares, post office, bank, credit union, several grocery stores, and gas stations. 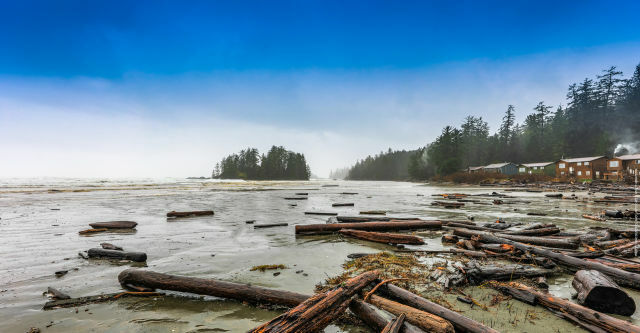 Clayoquot Sound became internationally recognized by the United Nations as a UNESCO Biosphere Reserve in January 2000, attributing the area for its unparalleled natural and cultural riches. For area information please visit Tofino-Long Beach Chamber of Commerce and Tourism Tofino. Tofino has a wide range of accommodations available, from luxury hotels to hostels and camping. 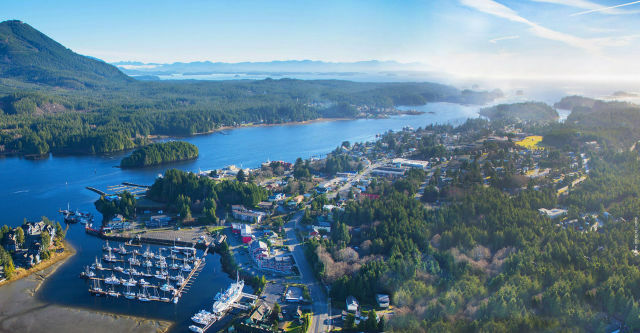 Tofino is a popular destination and we suggest booking your accommodation as early as possible to ensure that the most appropriate option is available to you. Call us to discuss accommodation options that can meet your group's needs. 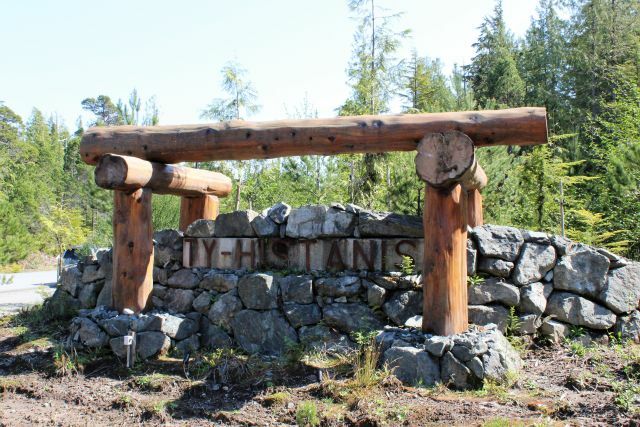 In the meantime, visit the accommodation listings on the Tourism Tofino website. For a listing of local businesses please see the Tofino-Long Beach Chamber of Commerce Business Directory. Additional business information may be found through the Tofino Business Association. 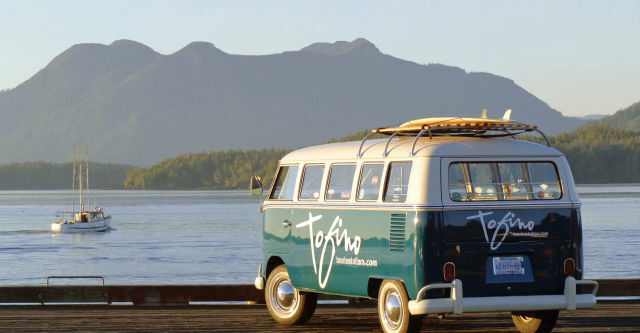 Tourism Tofino provides links to local businesses, tours, and organizations including all kinds of west coast activities such as surfing, hiking, kayaking, wildlife watching, and more. Please visit tourismtofino.com. Tofino has a range of meeting and event facilities that are available for booking. Community Energy Association Energy and Climate Action Award in Community Planning and Development (Honourable Mention) 2010: The District of Tofino was recognized for a broad suite of actions to reduce GHG emissions. Canadian E-Tourism Award for Best Innovative Use of Technology 2013: Tourism Tofino was recognized for the “YourTofino” initiative. Planning Institute of British Columbia Award of Excellence in Planning 2012: CitySpaces was recognized for the Tofino Vitalization Plan. 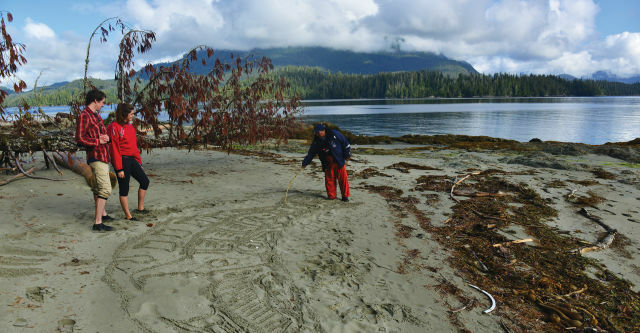 Union of BC Municipalities Community Excellence Award 2013: The District of Tofino was recognized for Biodiversity Conservation in regards to the conservation of the Tofino Wah-nah-jus Hilth-hoo-is Mudflats.